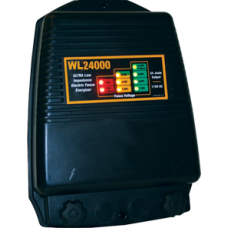 WL 1000 ULI 1 JOULE (1J) PLUG-IN UNIT * ..
WL 12000 ULI 12 JOULE (12J) PLUG-IN UNIT ..
Good for gardens, pets, cattle, horses, pigs and sheep WL 200S ULI ..
WL 2000B ULI 2 JOULE (2J) BATTERY UNIT Ultra Low Impedance - 5lbs. 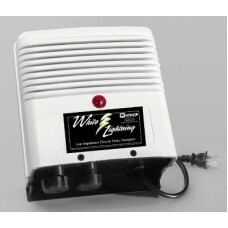 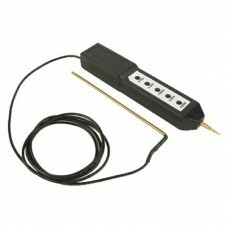 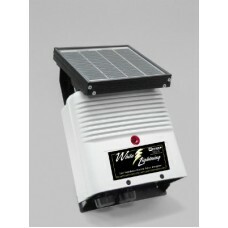 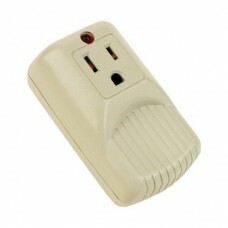 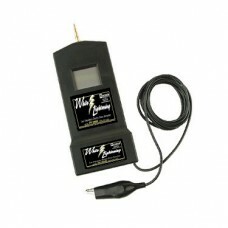 &nbs..
WL 6000 ULI 6 JOULE (6J) PLUG-IN UNIT * ..
TEST AND TROUBLE- SHOOTS ELECTRIC FENCE AND GROUND. 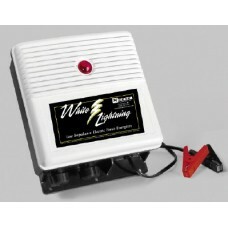 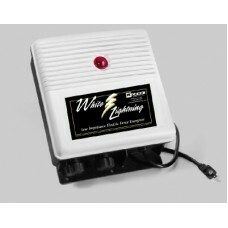 INCLUDES 9 V..
T-7 5 LIGHT FENCE TESTERINDICATES VOLTAGE ON FENCE LINE..
L-3 VOLTAGE SURGE PROTECTOR 500 JOULE 6,000 VOLT 1 NANO SEC. 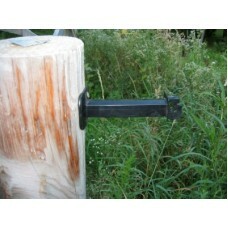 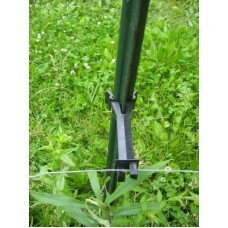 PROTECTION..
3" T-POST EXTENDING ELECTRICFENCE INSULATORINVERSE INSULATOR (works onboth front and..
3" WOOD POST ELECTRIC FENCE INSULATORCRISS CROSS PATTERN INSIDE BODY 2 ..
6" T-POST EXTENDING ELECTRICFENCE INSULATORINVERSE INSULATOR (works onboth front and back ..
NEW 6" WOOD POST ELECTRIC FENCE INSULATORCRISS CROSS PATTERN ..